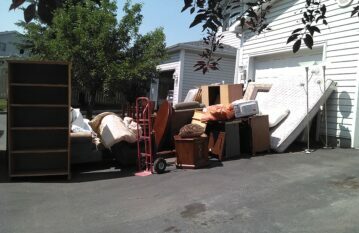 WE HAUL AWAY APPLIANCES & ELECTRONICS! 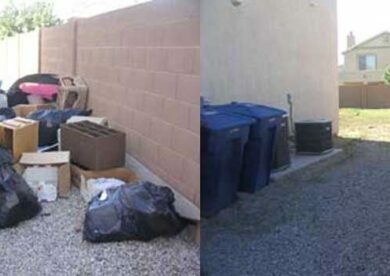 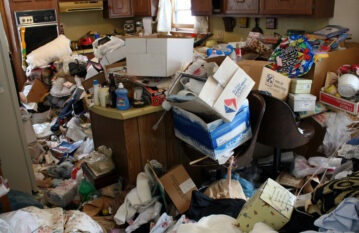 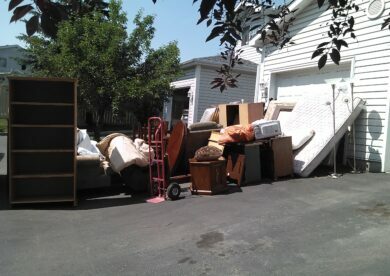 Junk Removal Las Vegas will haul away all different types of junk. 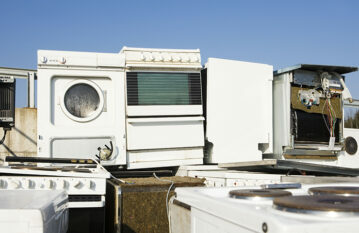 We haul away refrigerators, stoves or ovens and old tube TV's. 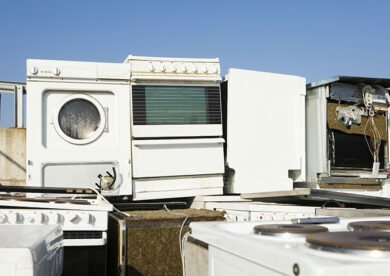 We dispose of E-waste (Electronic Waste) only at approved recycling plant equipped to recycle e-waste.